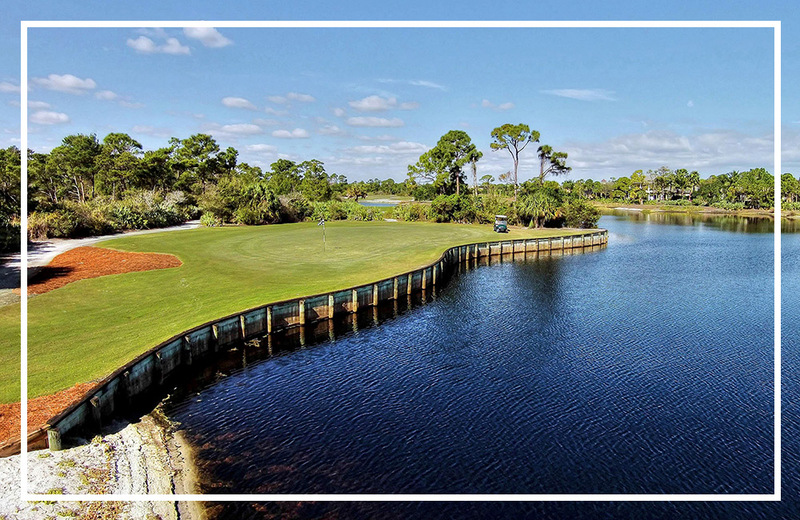 The Medalist Village stands alone as the premier private residential golf community in historic Hobe Sound, Fla. with new estate homes starting at $1 million. 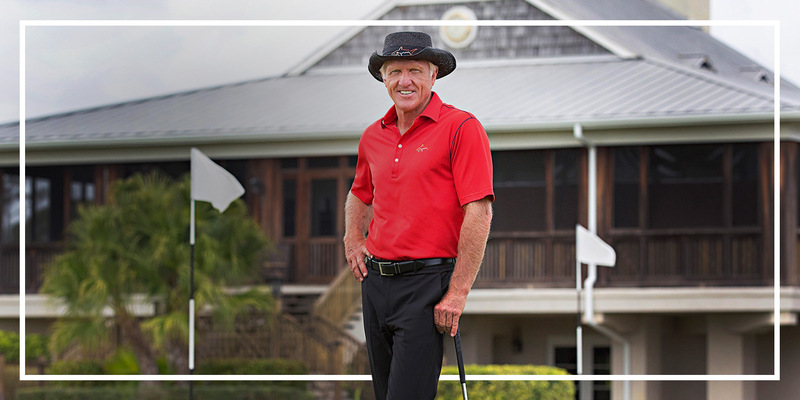 Founded by golfing legend Greg Norman in 1995, the unique, niche development is surrounded by 870 acres of untouched, pristine natural Florida preserve. 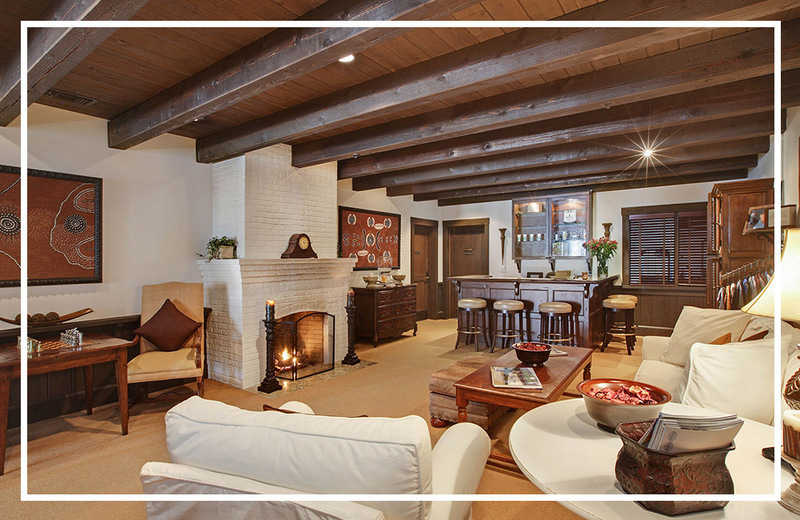 With only 119 residences, the low-density plan allows for the privacy, tranquility and relaxation not found in any other South Florida locale. 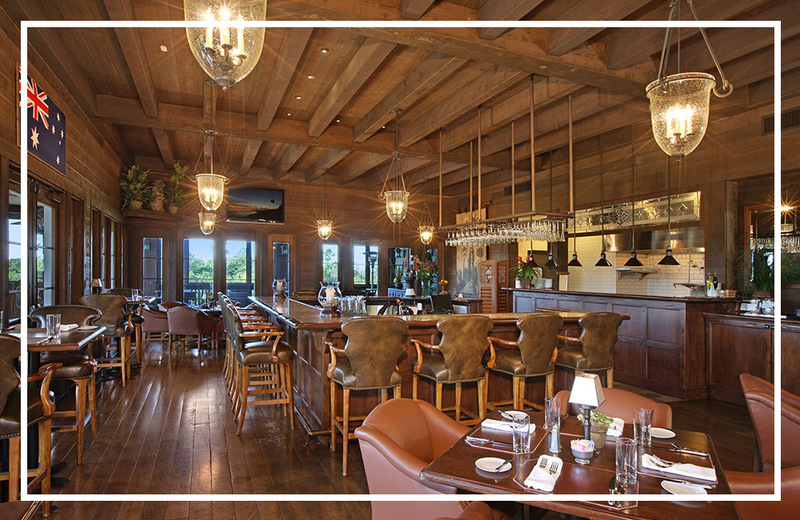 Nestled among the preserve sits the Medalist Village Club and Spa home to a Greg Norman-designed par-3 golf course, 2 Har-Tru tennis courts, world-class spa and fitness facilities, and the distinctive Aussie Pub that serves as the social center of the community. Also behind the gates is the famed Medalist Golf Club, one of the most lauded designs of modern golf course architecture. 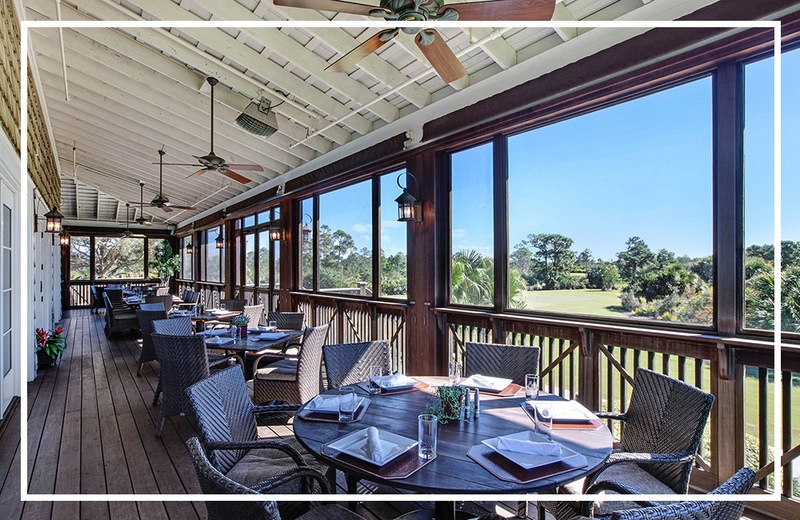 A true representation of “old Florida,” Hobe Sound is located just north of Jupiter along the Atlantic coast. 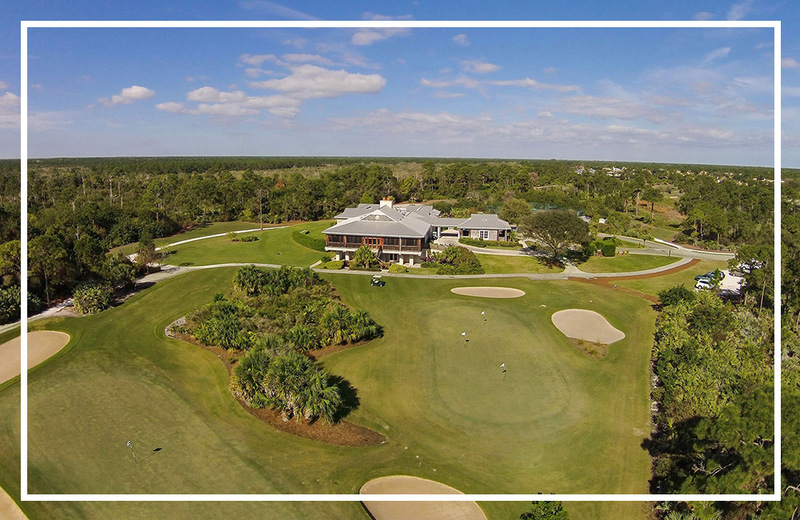 Renowned for its pristine beaches, unspoiled parks and championship golf courses, Hobe Sound was named the No. 1 “Best Beach Town” in America in 2014. 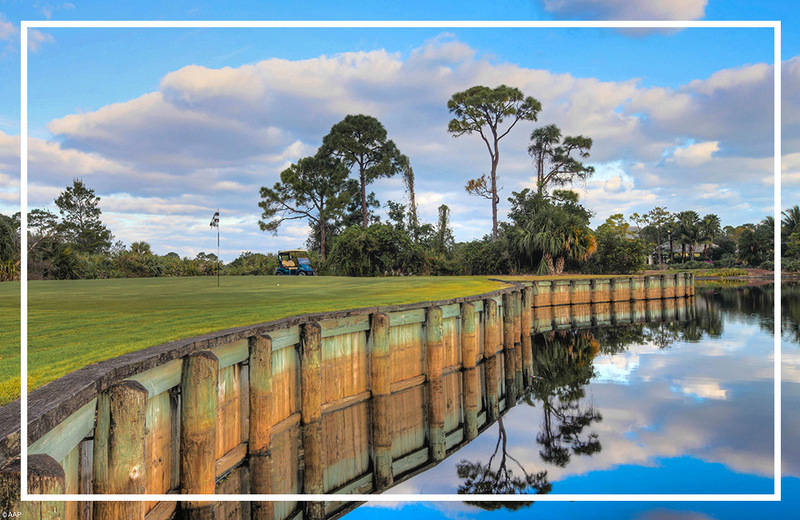 Medalist Village is close to an abundance of shopping, dining and entertainment in neighboring towns as well as Palm Beach International Airport and North County General Aviation Airport (for private jets).